For compatible aircraft, see list below. 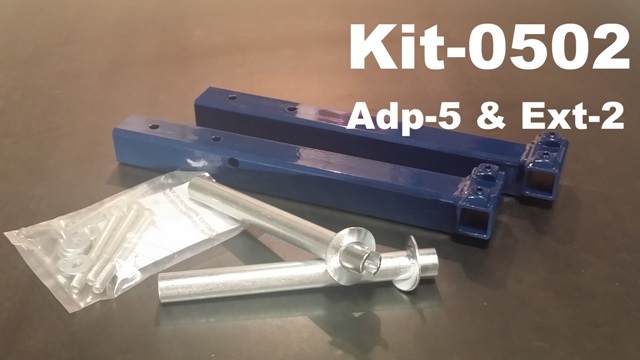 This kit contains an extension bar set to adapt the tug to the height of the tow point, and an adaptor set to accommodate the tow point. Northwest Mfg. may recommend this kit in other applications.